Peter Kern is a life-long resident of Berlin, CT, where he lives with his wife Jennifer and their three children. A graduate of Seton Hall University, he graduated with a degree in Finance and Economics. Peter’s reputation as a top national lender in the country earned him the opportunity to establish the sales branch of New England Alliance Mortgage in August of 2010. Since then, he has had celebrated success with helping people finance their dreams, building a solid reputation in the community, and growing his business exponentially. Peter has worked in the mortgage industry for more than 10 years. While the loan process may seem confusing, he will be there to guide you every step of the way. 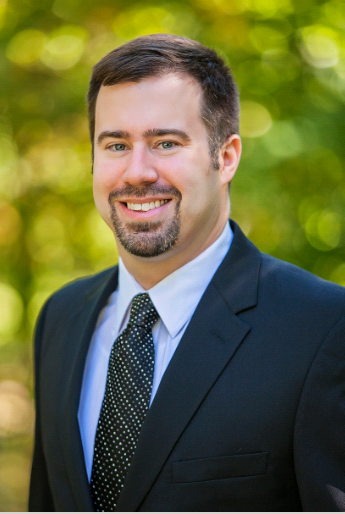 Peter specializes in numerous mortgage programs including some that only require a credit score of 580. In addition to traditional home purchases, he can provide funds for Renovation Loans, Cash-out Refinances as well as Reverse Mortgages. Peter will work with you to find a plan that best fits your needs. In addition to his business management, Peter enjoys a number of community based activities. He celebrates his proud heritage in the Austrian-German community by serving as the Trustee for the Austrian Donau Club in New Britain. Peter and his family are parishioners at St. Peter’s Church in New Britain. He was also elected President of the Alumni Association of the Nu Sigma Chapter of Zeta Psi at his alma mater. Peter is available seven days a week to assist customers with purchasing or refinancing a mortgage. While the process may seem confusing to many first-time-buyers, Peter has a reputation for guiding his customers every step of the way. Peter looks forward to talking with you!